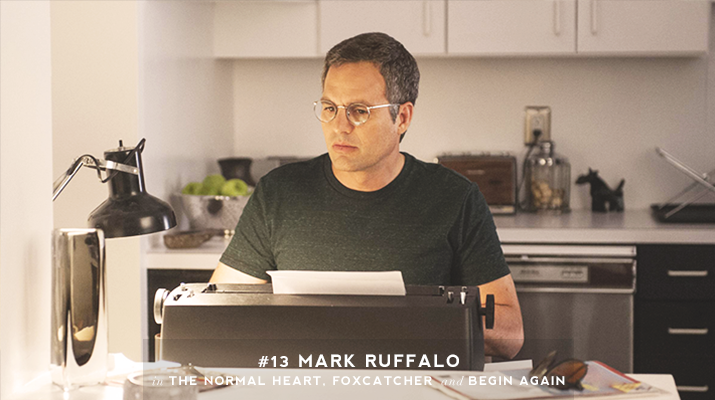 Now that we’ve looked at the best posters, original scores and female performances, it’s time for the top 15 male performances of 2014. We’re getting real close to the end, with only a post left! 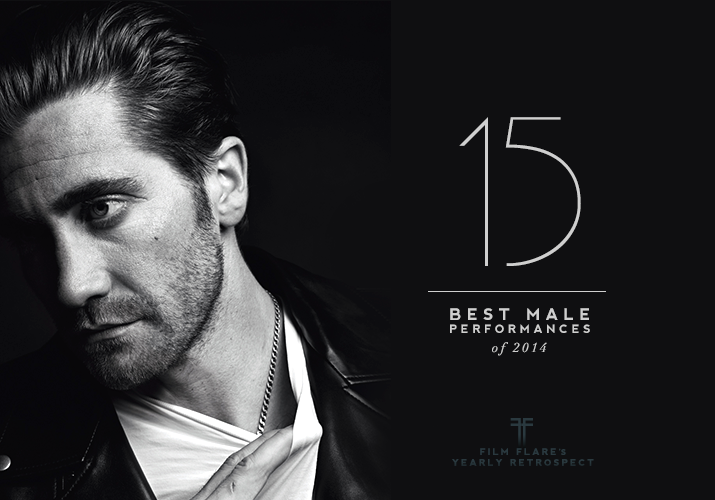 This was by far the hardest list to rank, for the amount of male talent on the big screen last year was just huge – even the ones in the honourable mentions were superb. I cheated twice but hey, my blog my rules. 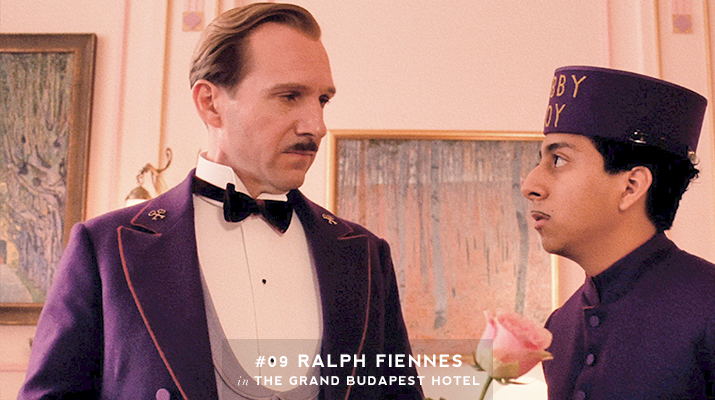 Also note that while Norton and Redmayne were amazing, they’re in the honourable mentions because I wanted to highlight lesser-known performances. And we’re doing this the quick way, with just pictures. Possibly notable performances I haven’t seen: Alfred Molina in Love is Strange, Joaquin Phoenix and Josh Brolin in Inherent Vice, Bradley Cooper in American Sniper, and Gaspard Ulliel in Saint Laurent. share your favourites in the comments! Great list! Still have to see most of the performances you mentioned, but very excited to watch Nightcrawler and Birdman! Thank you, Brittani! I’m glad you liked McAvoy in Filth too, he didn’t get enough love for that part. 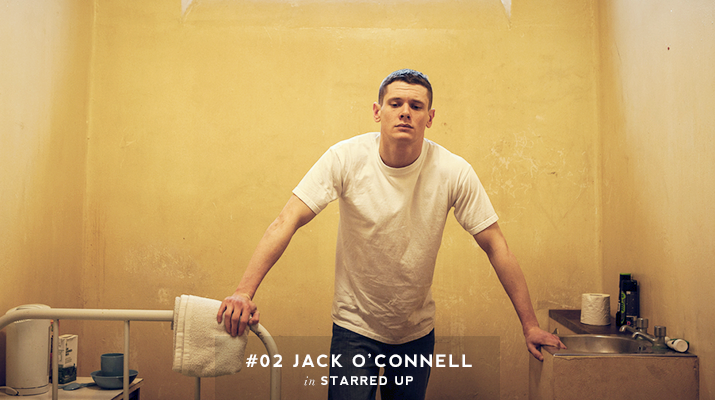 Oh Jack.. mmmm. I love seeing him up so high, he was really great in that indeed. Such a nice list, and I totally get the difficult part and cheating part, how can you be honest with this post when all these men pretty much dishonestly stole my heart numerous times and all at the same time too! Yep, that’s exactly right – same feeling here! Some really good names on the list. 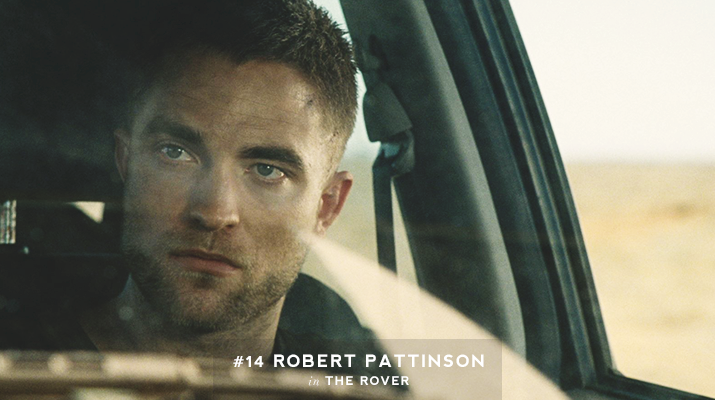 I love seeing Isaac, Fiennes, Johannes Kuhnke and (in what is an incredible surprise) Robert Pattinson represented. 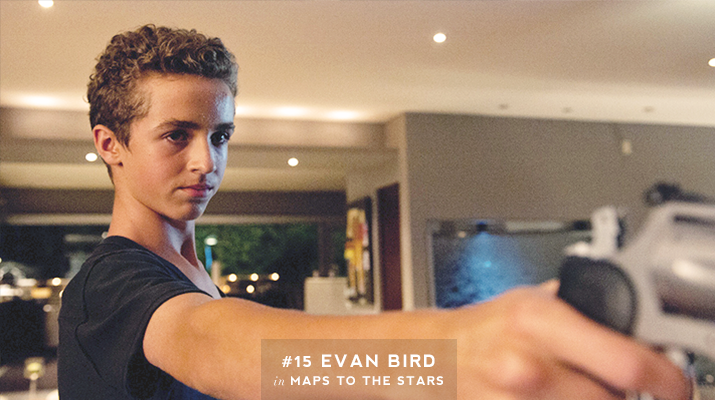 Oh Pattinson was great, even in Maps to the Stars I thought there was something about him. Good list. 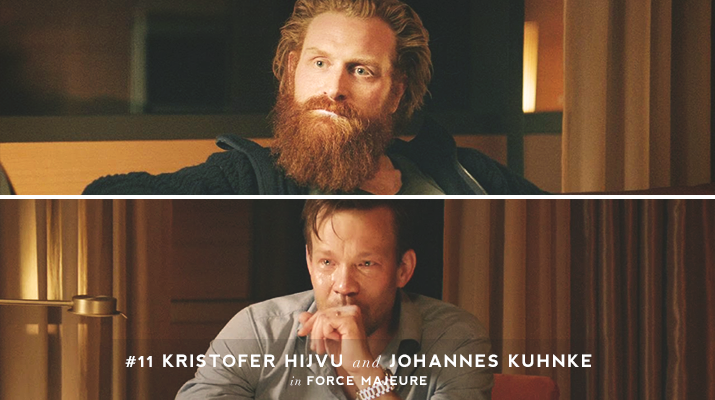 Glad to see Force Majeure Actors here. I loved the film and performances. Me too, the leading lady also made it in my female performances’s list. It was such a great cast! Excellent list! 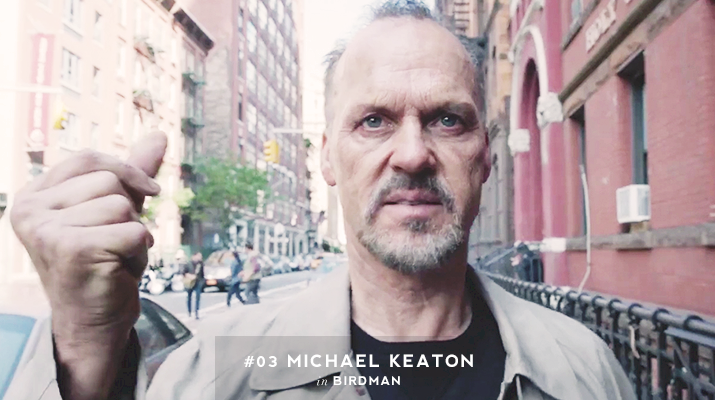 Edward Norton will always be in my list but its so good to see Keaton back on form! 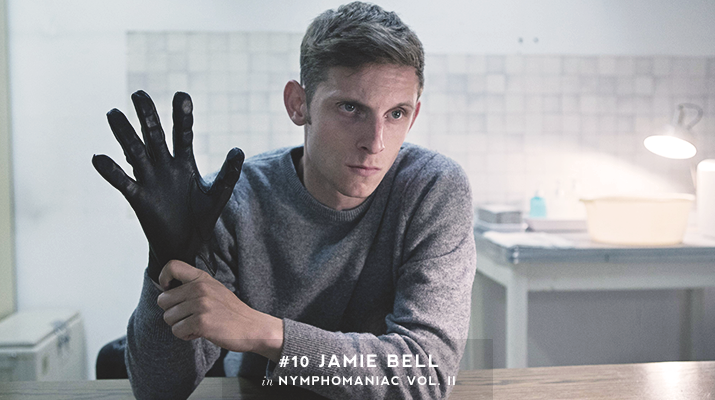 I was also really impressed by Jake Gyllenhaal in Nightcrawler – hardly recognized him as that creepy Bloom. Gyllenhaal looked like the kind of guy you’d avoid making eye contact with, he looked sick. So very impressive, yes – I wish he was nominated for it. I thought he would be for this performance, but it seems everyone has gone crazy for Redmayne as Hawking, which is a huge shame. Hi Sofia! 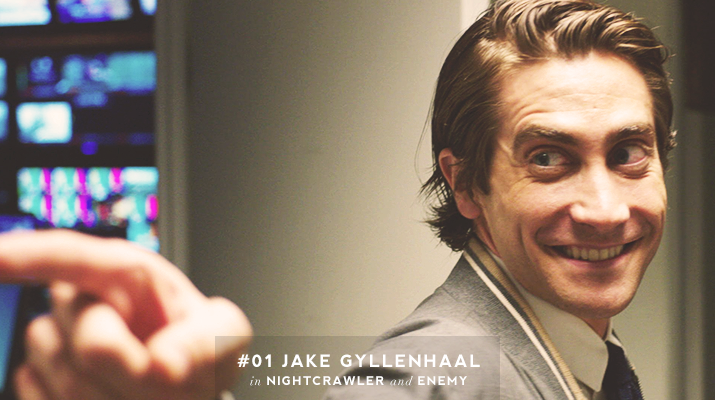 I’m seeing Nightcrawler this weekend, I have a feeling Jake G would’ve make my Top 10 list if I had seen that sooner. 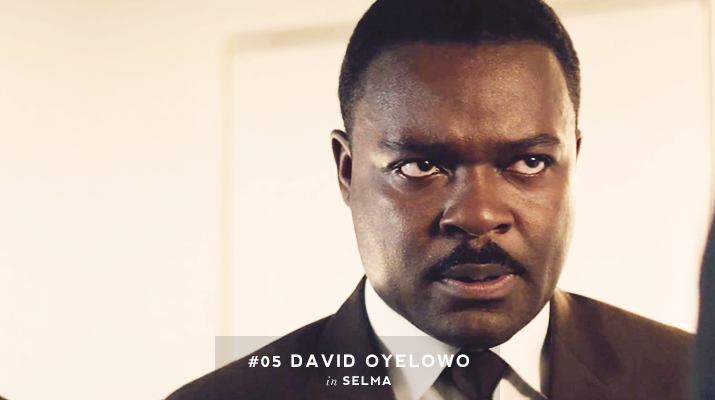 Oyelowo, Keaton and Carrell were on my list as well. 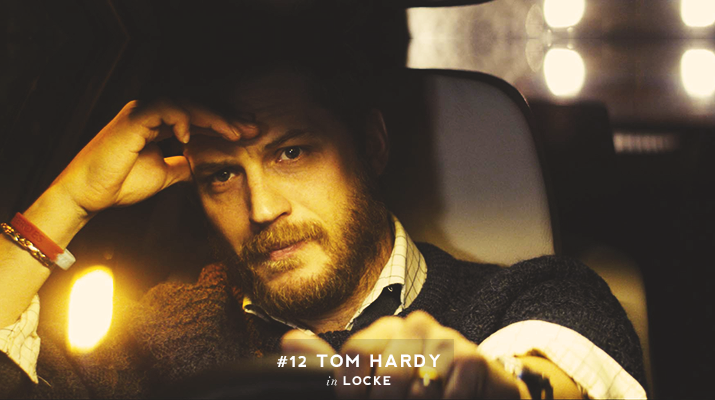 Glad to see Tom Hardy in Locke on here, too! I hope you like Nightcrawler, Ruth – I sure loved it! Still can’t believe Hardy had me so invested in cement for over an hour. Oh I haven’t seen American Sniper yet. 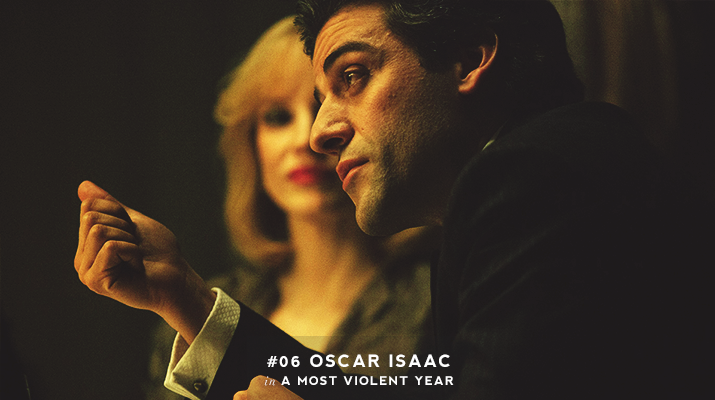 I didn’t expect it either, and I also liked him in Maps to the Stars, though it was a more subtle performance. 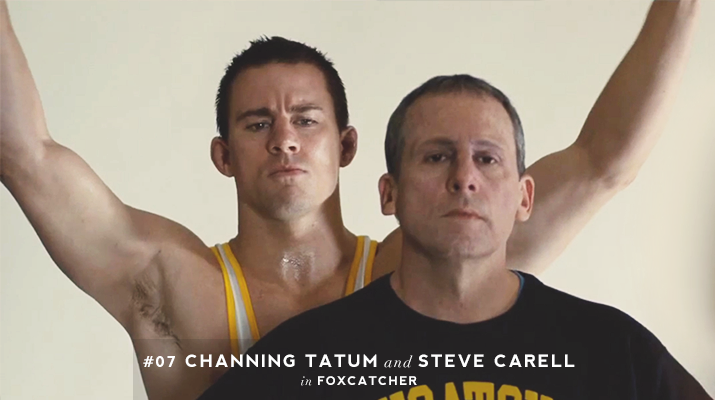 It’s almost impossible to pick a favorite, this was such a great year for male performers. Gyllenhaal took the number one spot for me because he was amazing in not only one, but two movies (Enemy), playing a total of three characters! It was a massive year for him. Love these! 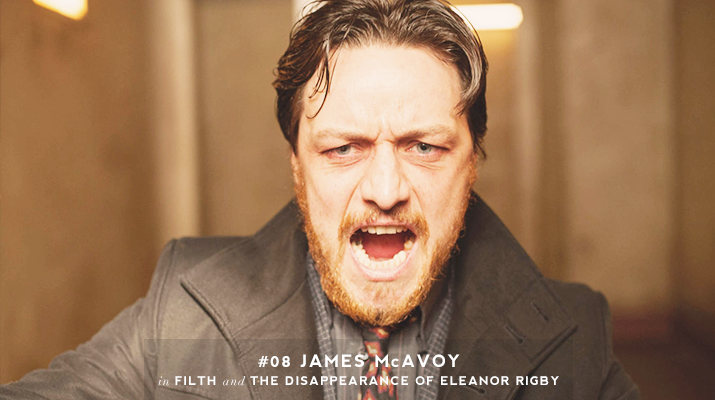 It’s awesome to see James McAvoy make the top 10. 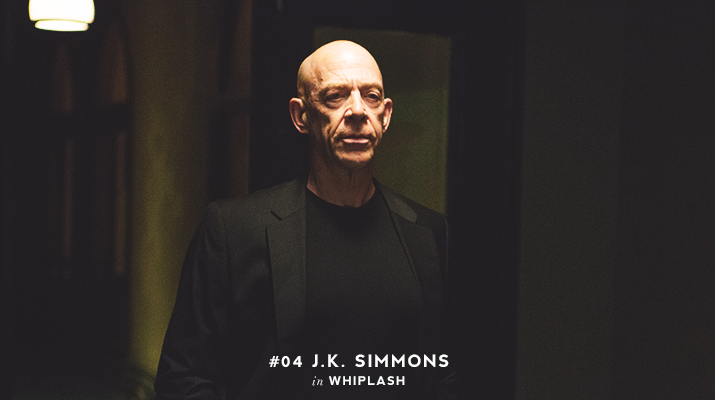 He was great in both movies, and he was largely overlooked last year.